Check out our friends who have been adopted! Cooper, the adorable Jack Russell Terrier, found a home in October 2016! We are so happy Cooper found his forever home in Southern California. Neville the Bichon mix is extremely sweet and loving and he is so glad to have found his forever family. Neville could be described as very social but also independent and self-entertaining. We are so happy he found his home in Southern California! 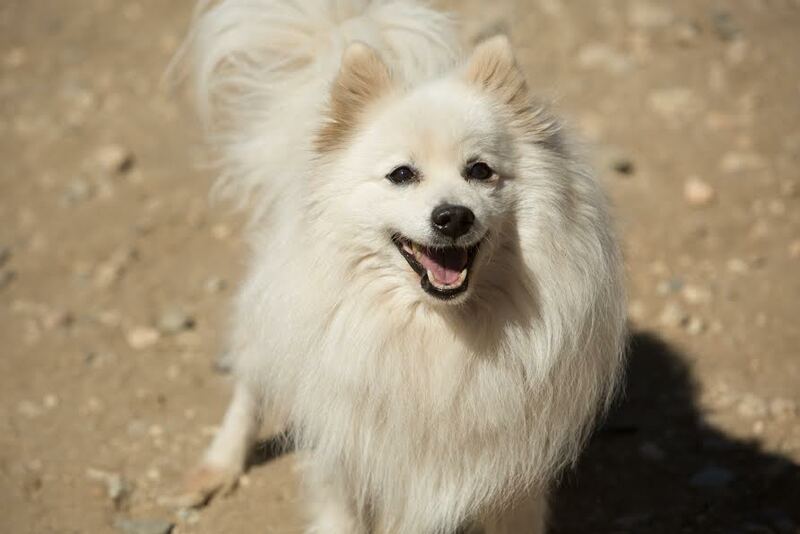 Iggy the 10 year old spitz never met another animal or human he didn’t get along with, and found his forever family in September of 2017!